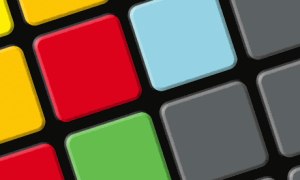 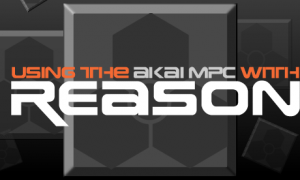 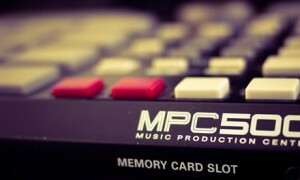 Akai MPC500 tutorials, created specifically for the smallest most portable MPC around. 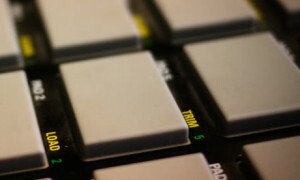 All my MPC500 tutorials feature my signature step-by-step style, with clear screen shots and all the project files you need to recreate the MPC500 tutorial in your MPC while you read. 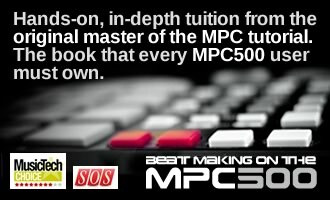 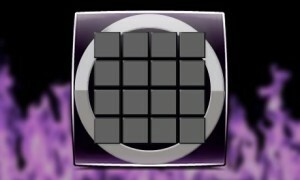 If you like these free MPC500 tutorials, make sure you check out all my critically acclaimed MPC500 tutorial books. 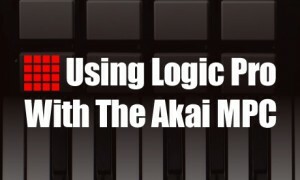 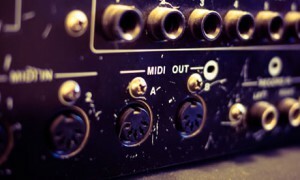 Learn how to use MIDI clock to sync your Akai MPC500 to Logic Pro and Logic Express. 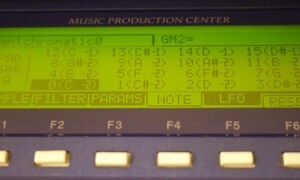 Comes with all the MPC500 and Logic project files you need to recreate the tutorial as you read.